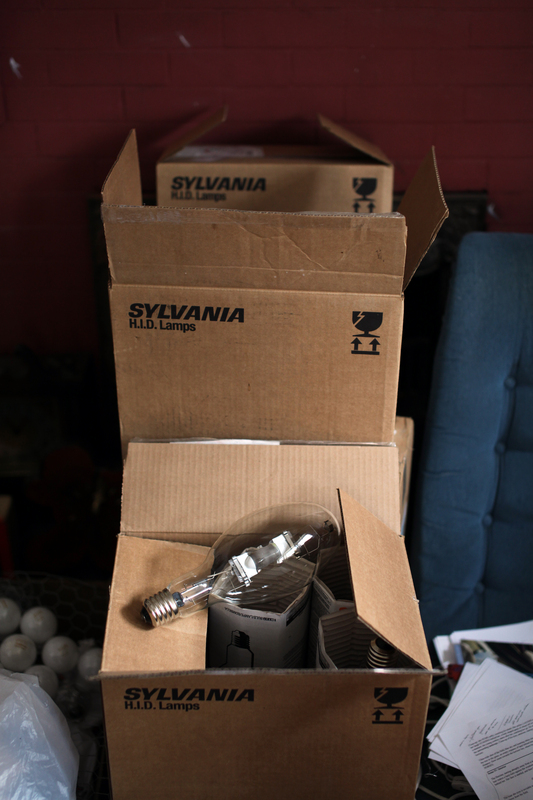 Ryan Monty and Springbank Arena gave us eight boxes of these fantastic giant incandescent light bulbs yesterday! 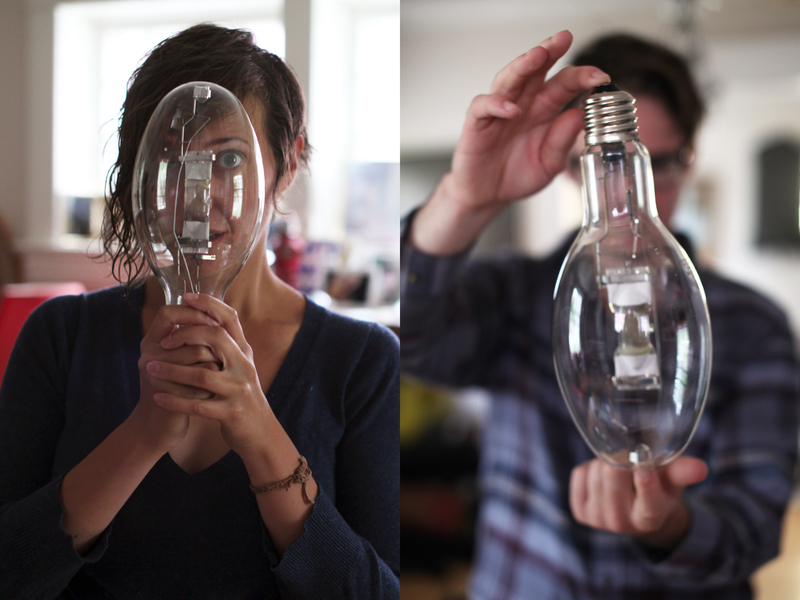 Yesterday evening, our friend Ryan Monty dropped off eight boxes of these amazing giant light bulbs! Monty drives a Zamboni for Springbank Arena, and when they decided to change out their bulbs, he was there to collect them for us. Huge thanks to Monty for being a super awesome pal!! – Can’t wait to work them into our cloud skin. Eight boxes of giant arena light bulbs!